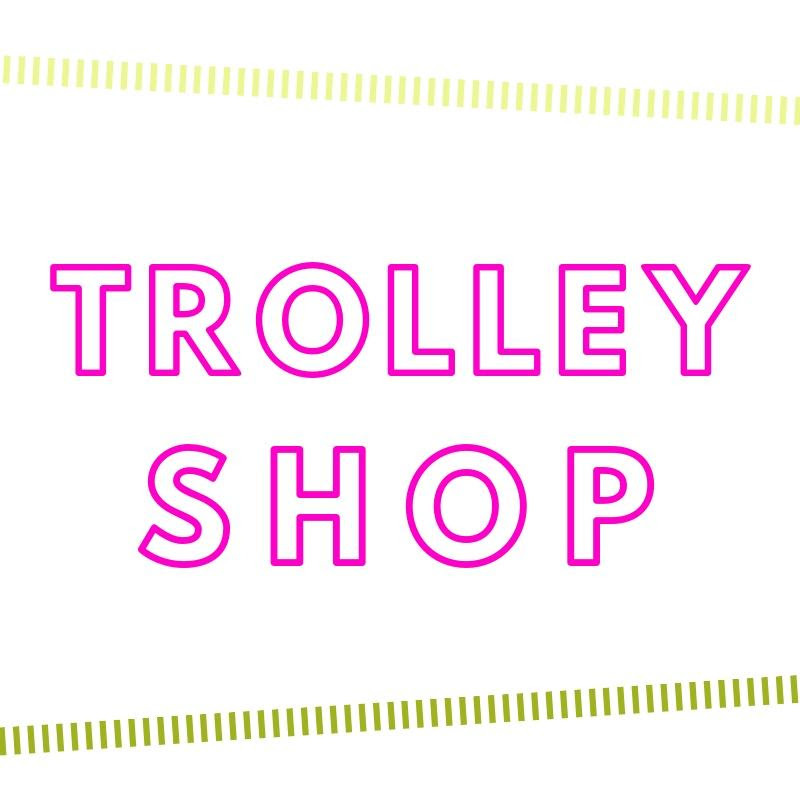 Trolley Shop is an arts-based pop-up curated by Fairmount CDC. 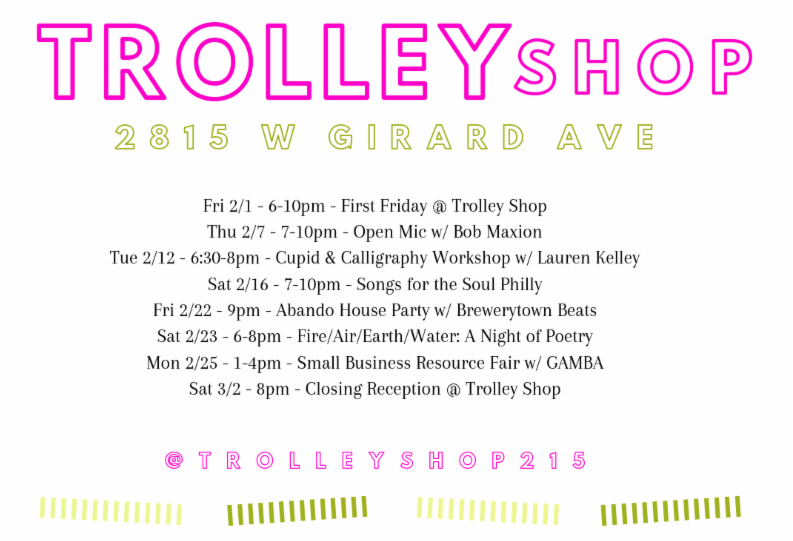 Our programming will serve the Brewerytown community for the month of February. Thanks to Argo Properties for the opportunity! 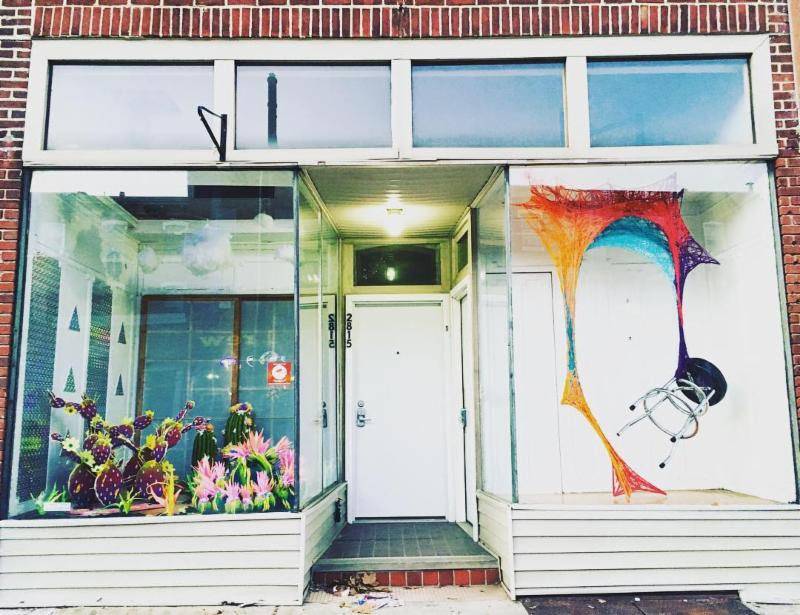 Tickets available soon – only 30 seats!